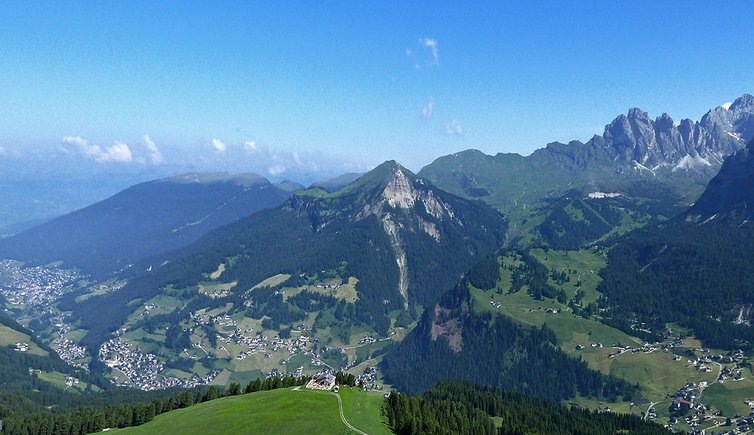 Val Gardena is characterised by its fairytale-like mountain scenery: the Dolomites. Come with us on a virtual tour! 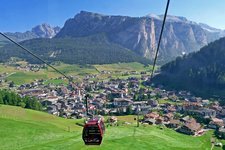 Val Gardena comprises the area between Laion, Ortisei, Santa Cristina and Selva Gardena. 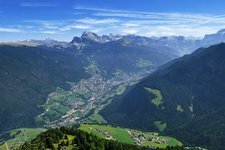 S. Cristina, the neighbouring village of Selva Gardena, is located at 1,428 m asl.